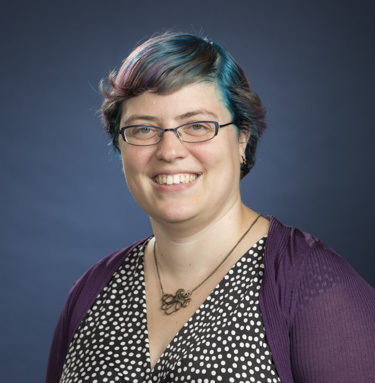 Dr. Smith's research interests are in computational creativity, game design, computer science education, and the intersection of traditional crafts and computation. Her interdisciplinary work merges technical research in AI and HCI with creative practice in textiles and games, with a view towards addressing social issues and broadening participation and perspectives on computing. She is an award-winning game designer as co-creator of Threadsteading (in collaboration with Disney Research Pittsburgh), a game played on a consumer embroidery machine, as well as co-creator of eBee, a quilt-based board game that teaches basic principles of electricity. She also works with teaching computational thinking through game design, and using AI techniques to gain insight into player strategies and learning. Prior to joining WPI, Dr. Smith was on the faculty at Northeastern University. She earned her PhD in Computer Science in 2012 from UC Santa Cruz, where she was a student in the Center for Games and Playable Media. The Telegram & Gazette profiled Gillian Smith, assistant professor of computer science, in this College Town article.